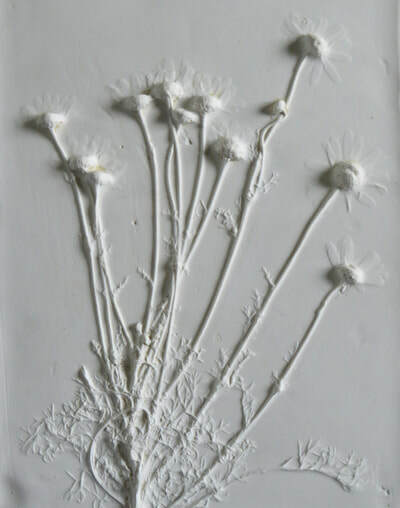 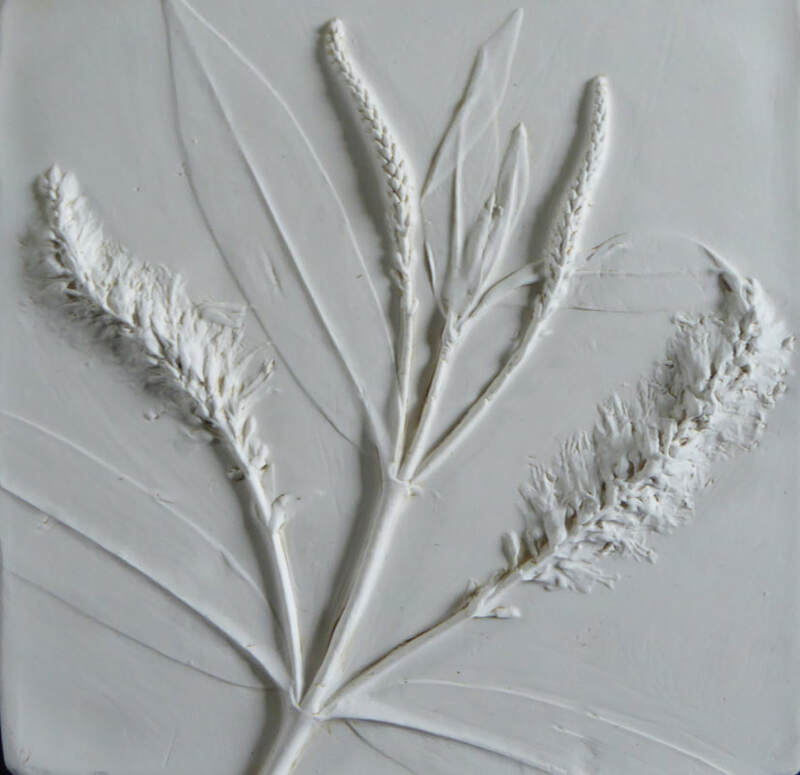 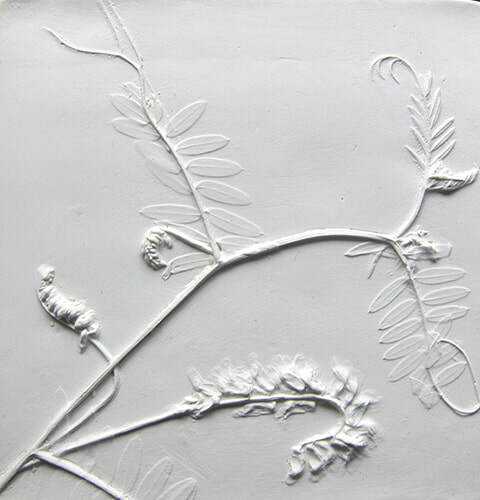 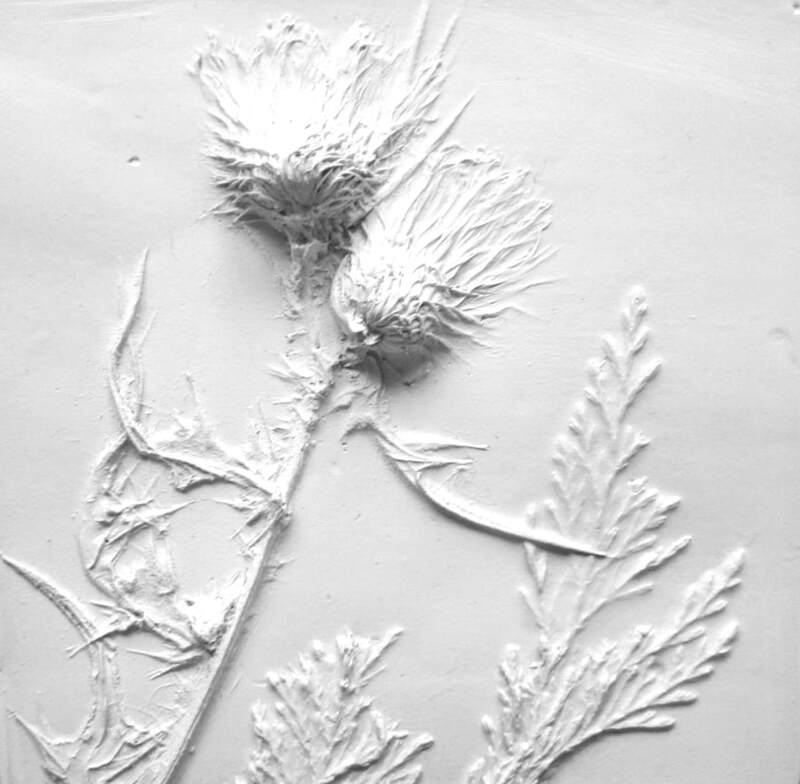 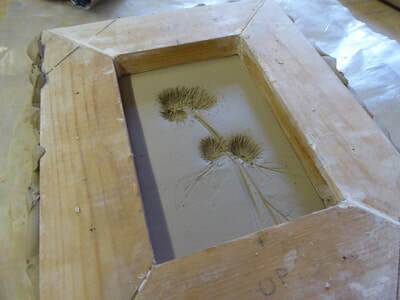 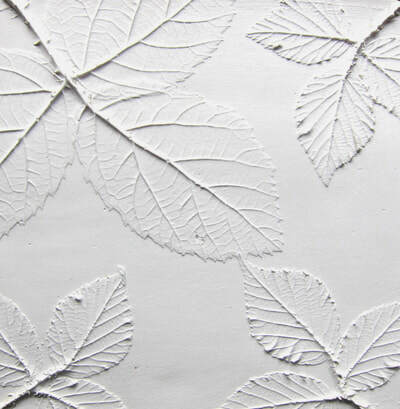 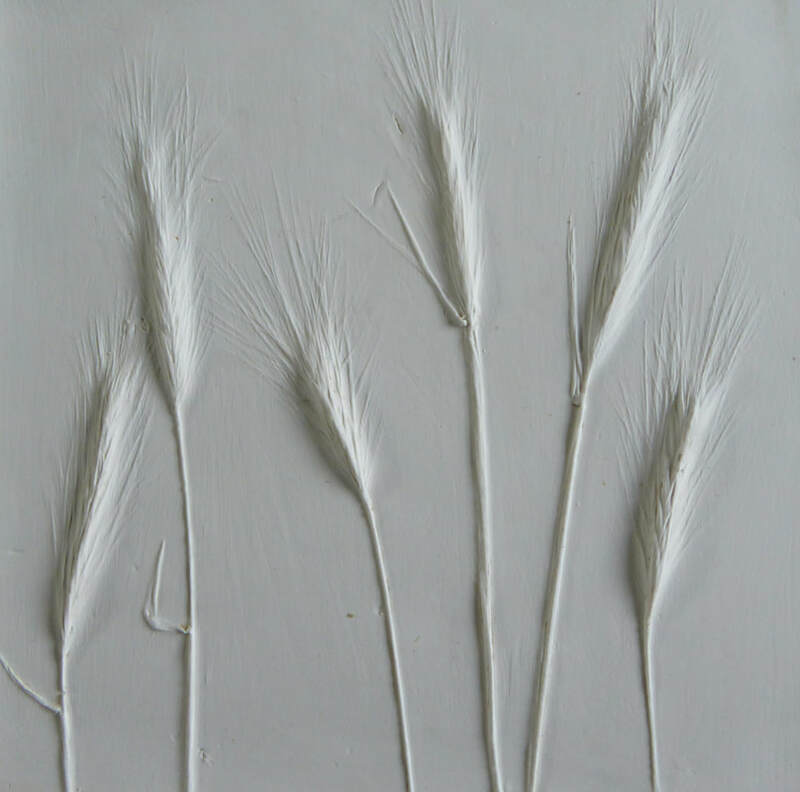 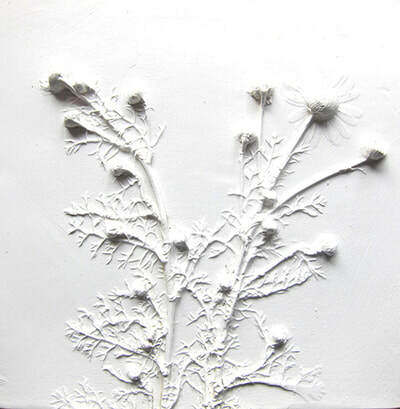 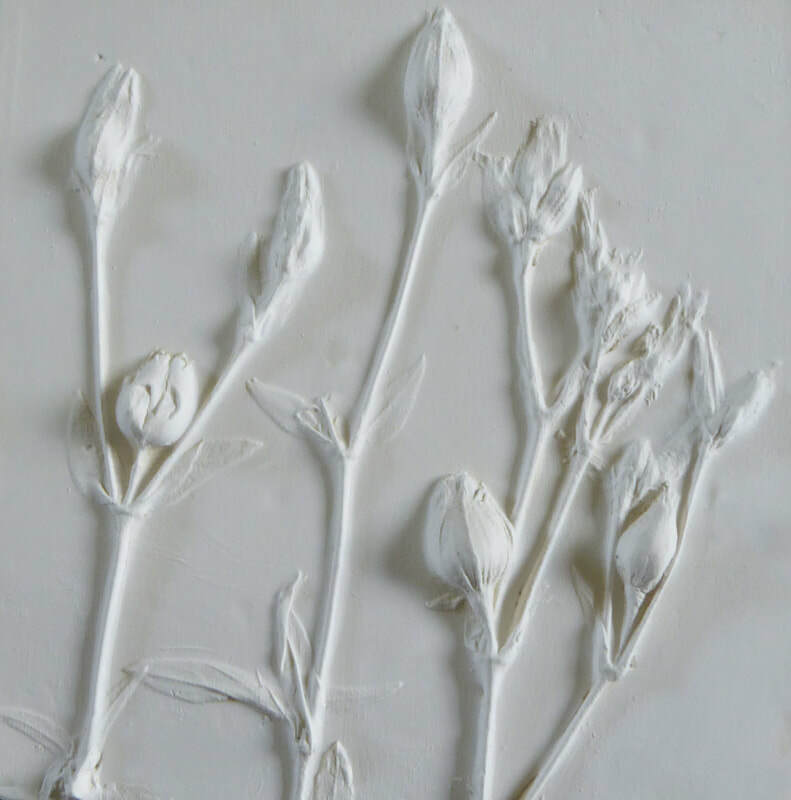 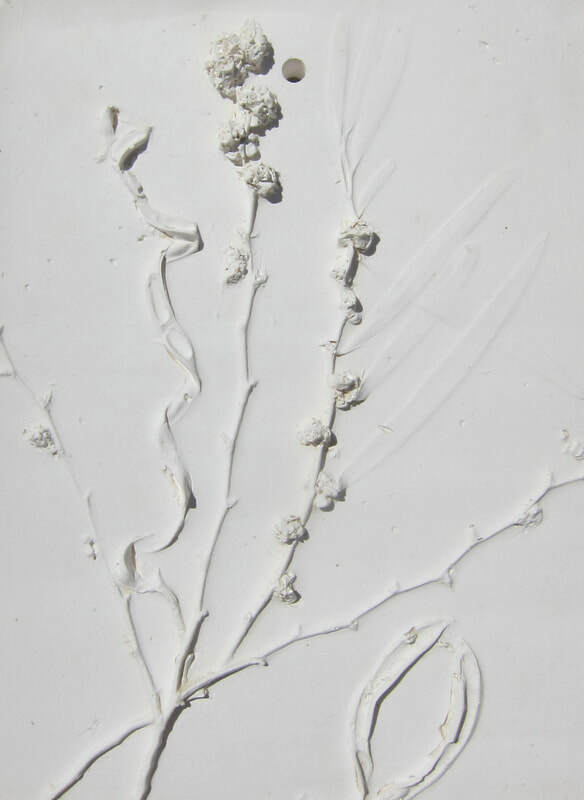 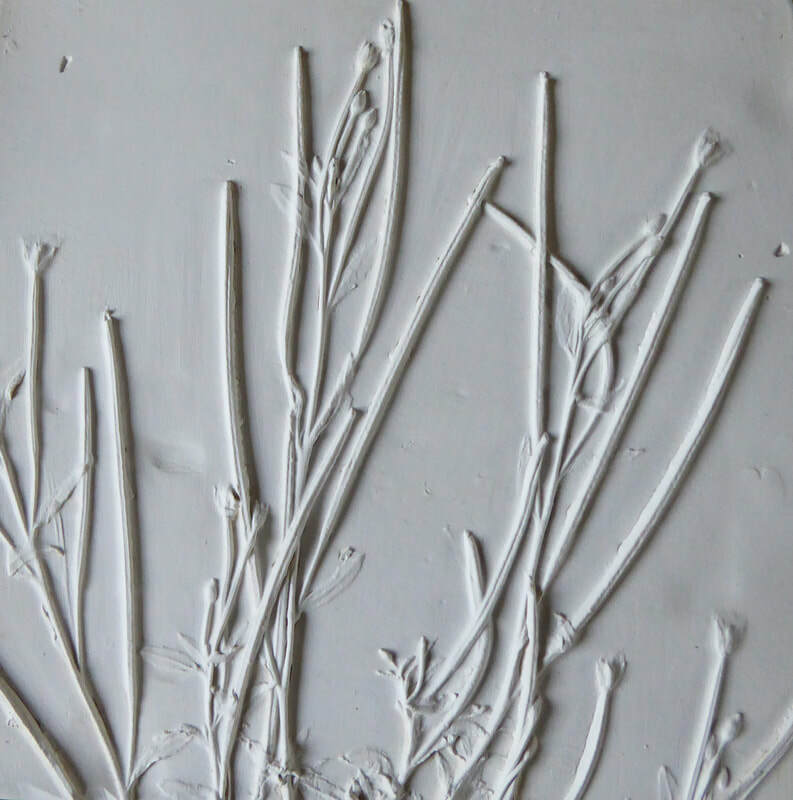 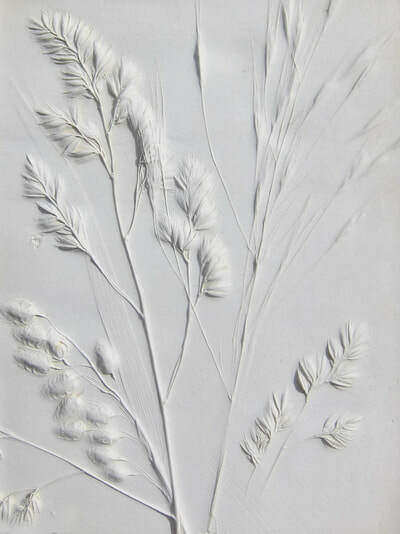 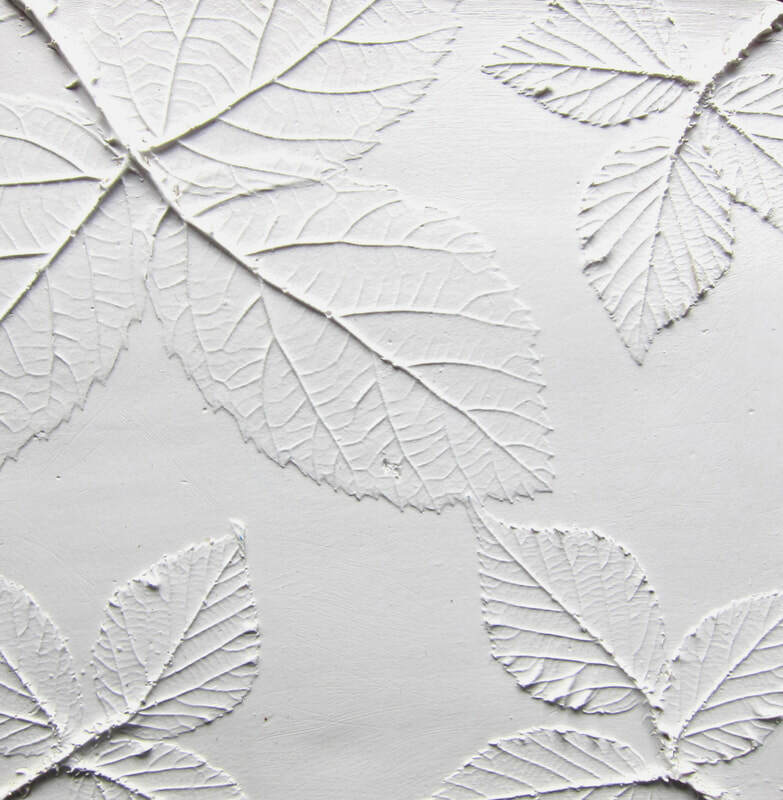 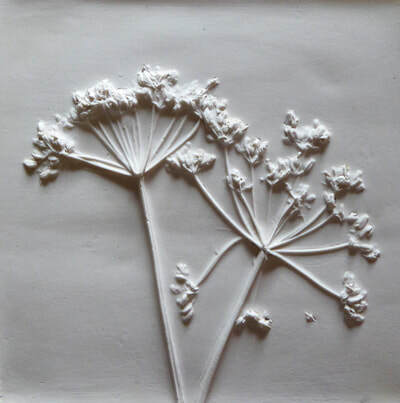 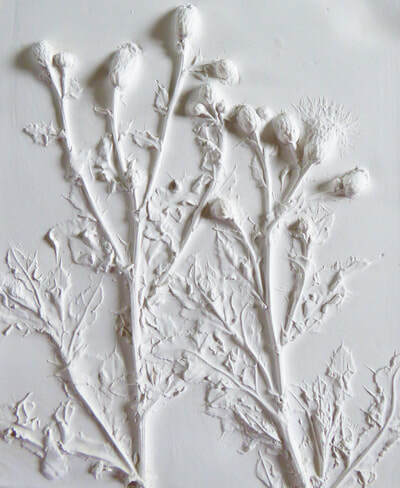 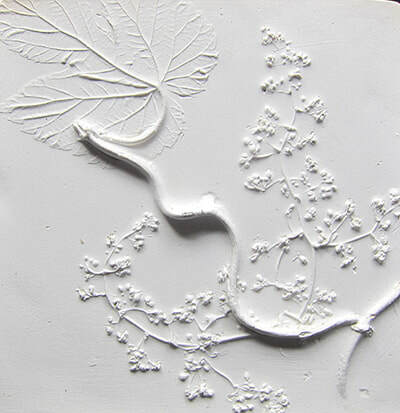 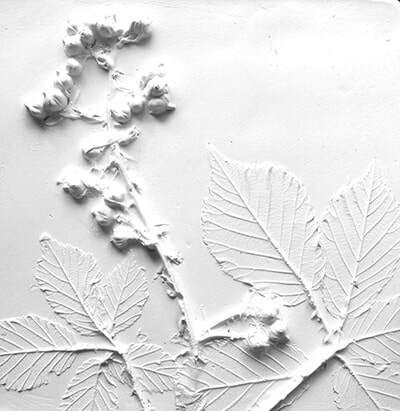 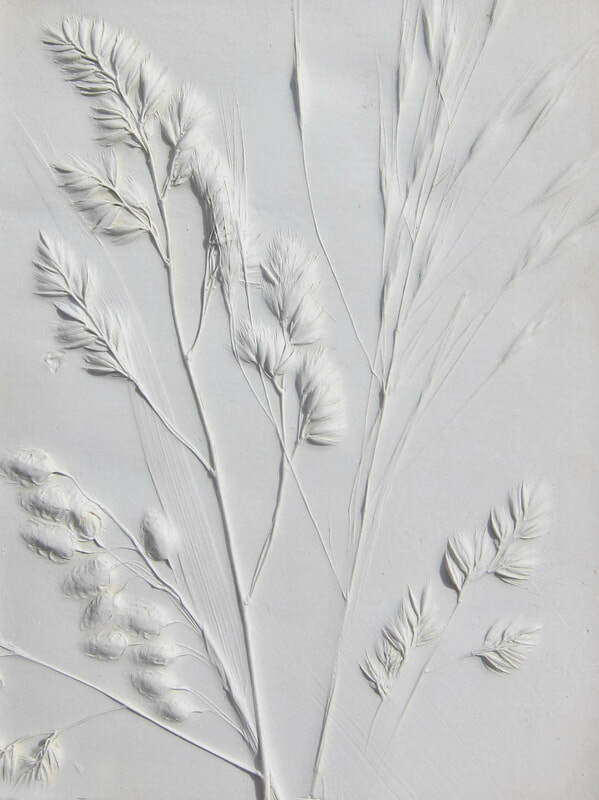 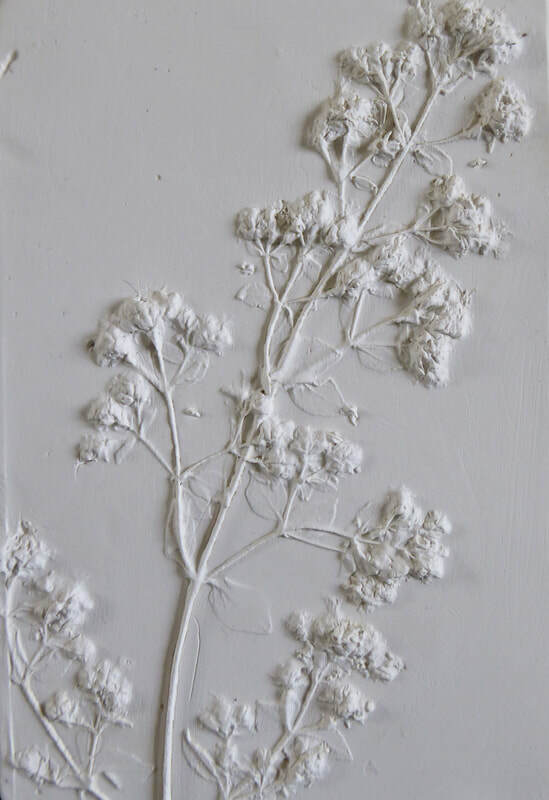 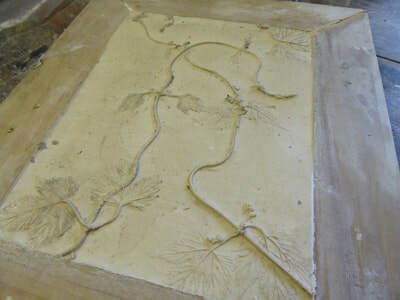 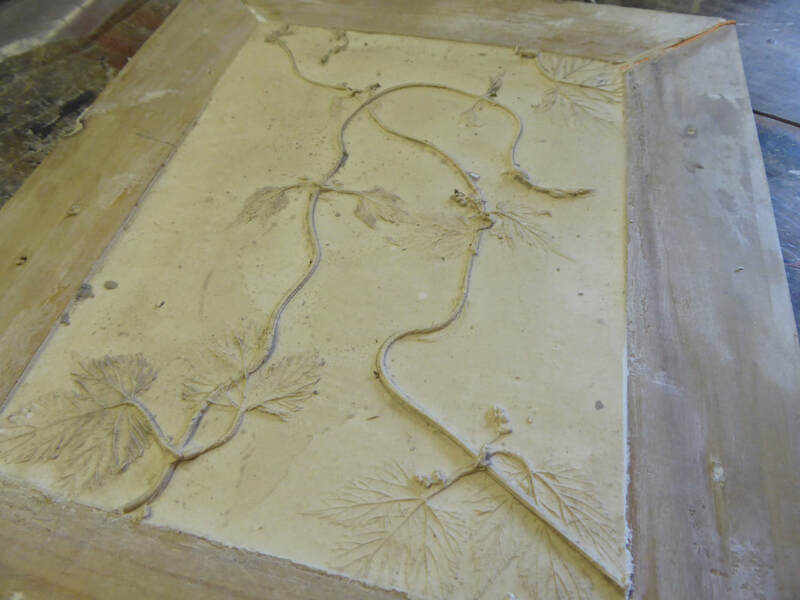 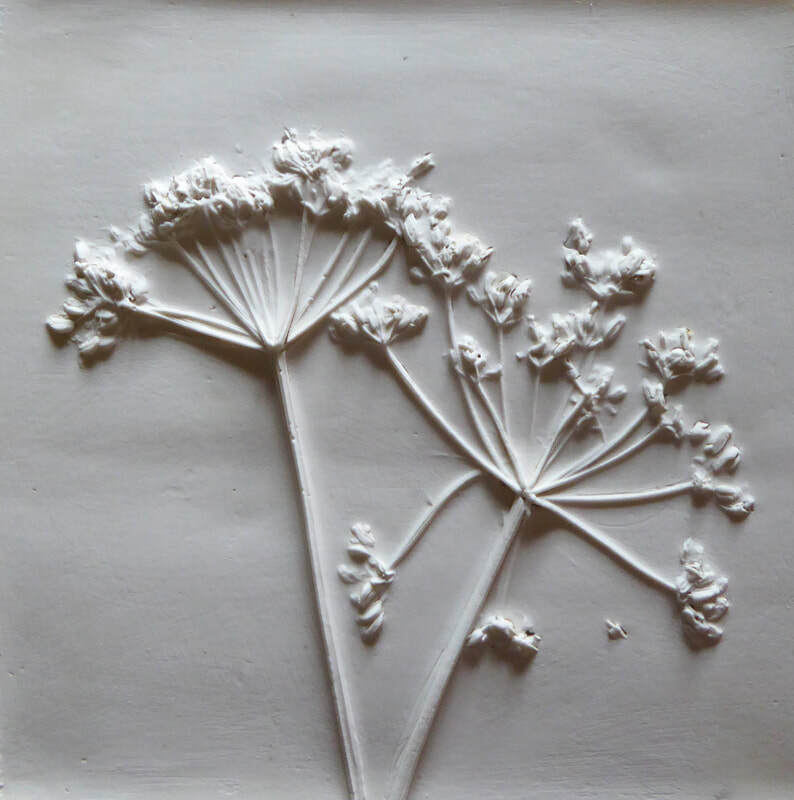 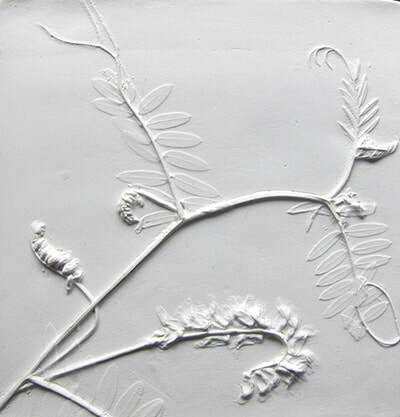 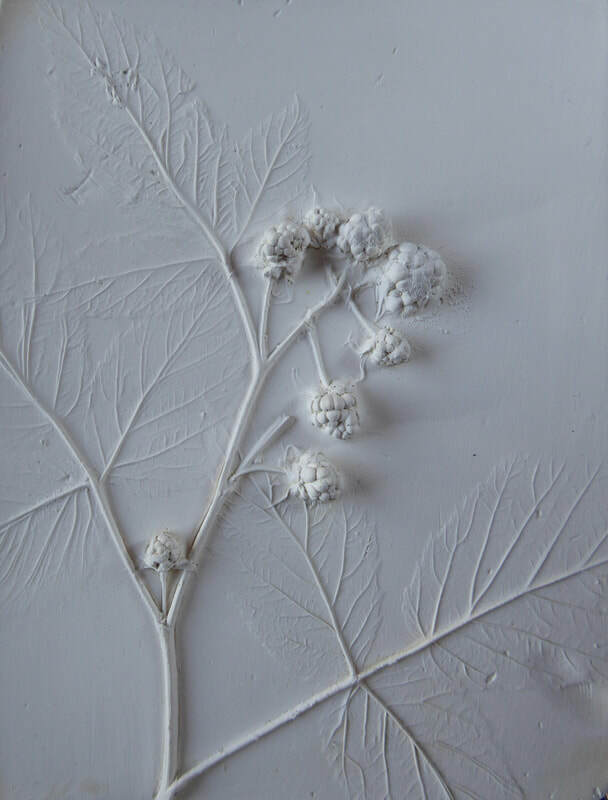 My range of bas relief plaques cast in fine plaster from wildflowers and grasses are all white and mostly hedgerow plants and seashore finds - with an occasional few made using Indian woodcuts, some embellished with metal leaf. 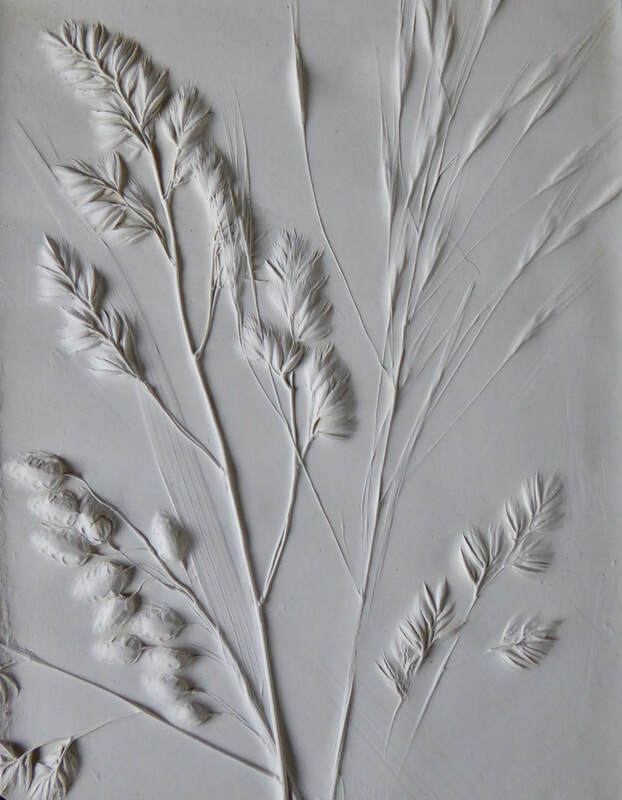 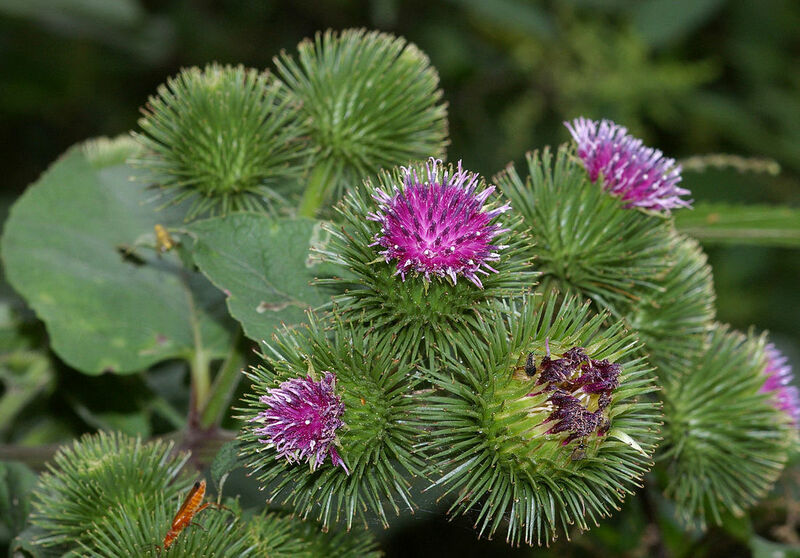 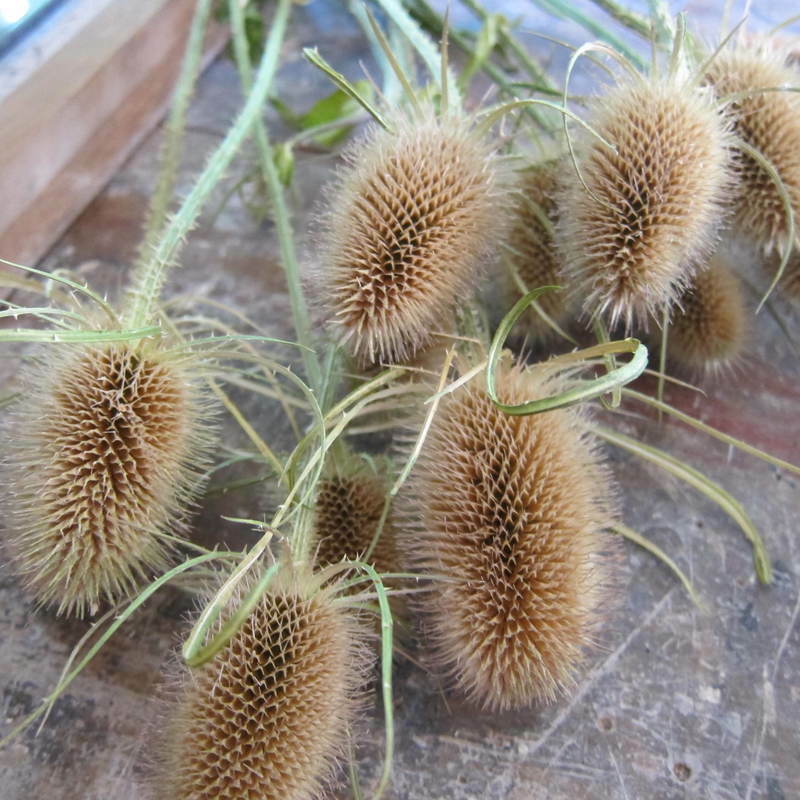 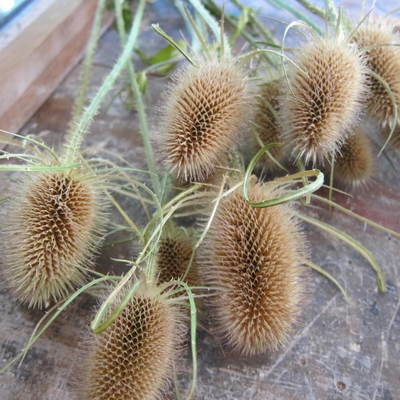 Prices start at just £25.00 rising to £95.00 and are dependent not just on size but on complexity, as plants with lots of intricate details need a lot of cleaning and sanding once dried! Keep an eye on Facebook for news or reminders if I am exhibiting the plaques. 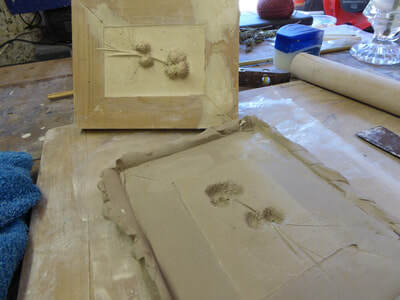 https://www.facebook.com/charlescottagestudio/ I shall be at Craft in Focus at Wisley Gardens in May - this is a great event with lots of demonstrators, me included!